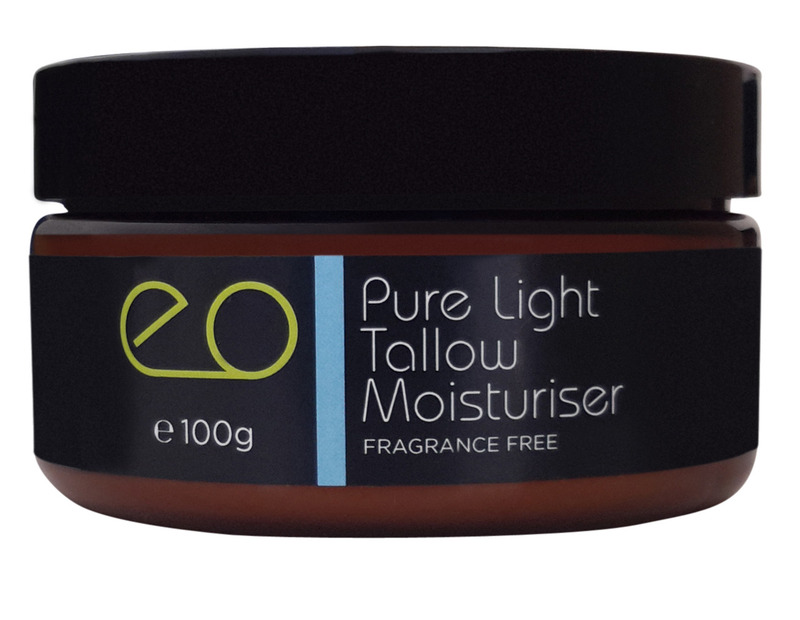 This is a light and moisture rich moisturiser containing no artificial preservatives or essential oils. 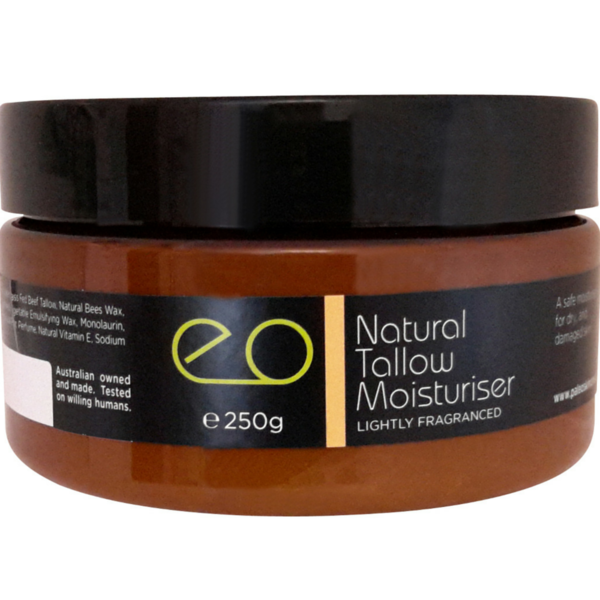 This moisturiser and will not leave your skin tacky or greasy. All the goodness is readily accepted by your skin. This is because of our secret and signature ingredient of grass-fed beef tallow. 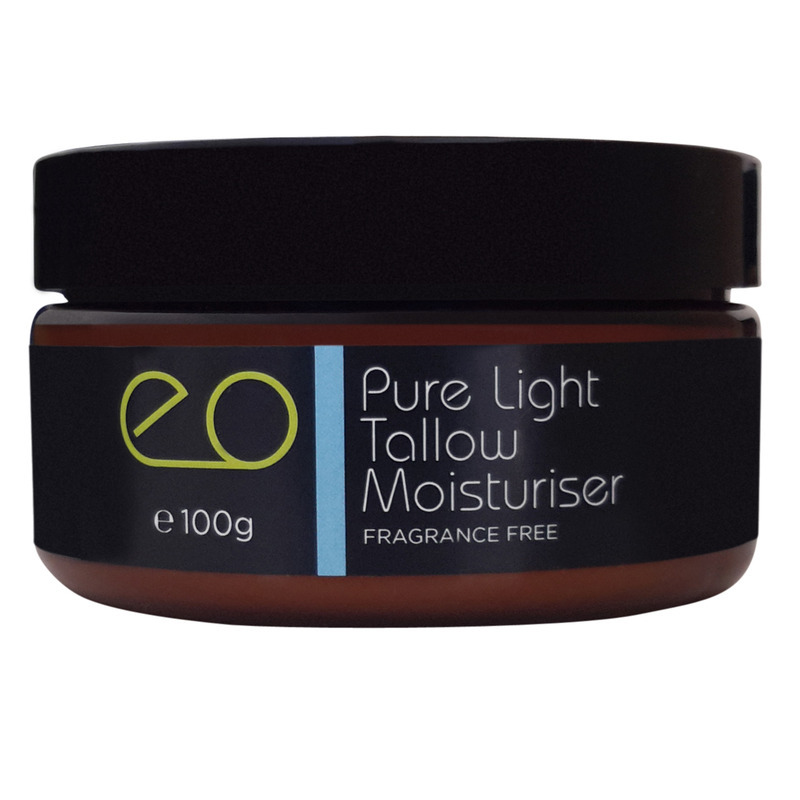 Use this as a day or night facial moisturiser for any skin type. 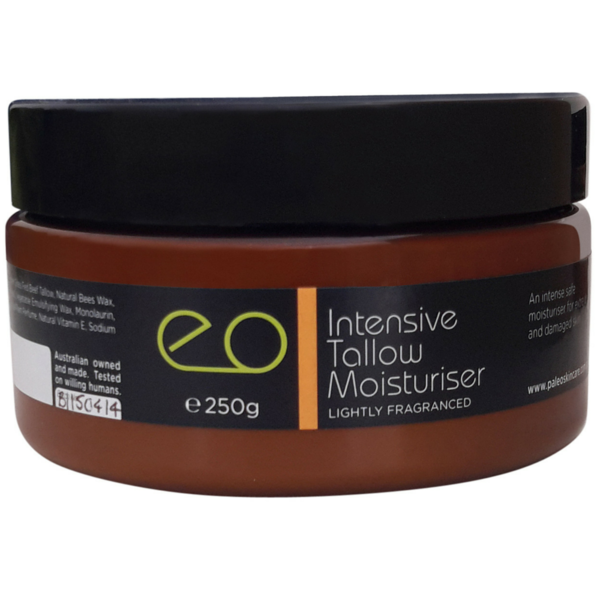 I prefer this product over the intensive moisturiser, as it has a lighter feel, and absorbs more quickly. I cannot use any other product on my skin, nor do I want to! 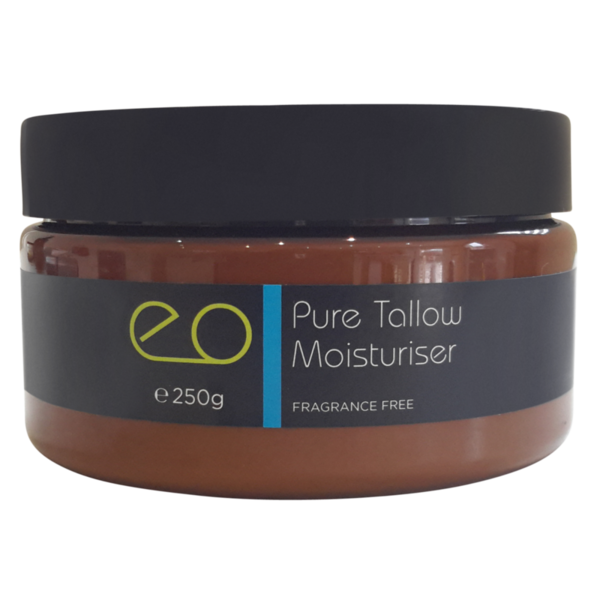 This moisturiser is the greatest - I've had itchy skin on my calves for years, and Tallow Moisturiser is the only product that has made a real difference (and I've tried everything I could find for sensitive / itchy skin). The Pure Light is my favourite, but the normal Pure is also fantastic, especially in winter. Please don't ever stop making this product. This is the best moisturiser I have ever used. I love what it has done for my skin (face and body). I no longer have dry skin. My skin feels so soft. I recently got sunburnt overseas and it not only relieved the sunburn but I didn't peel.